Unboxing videos are a category on YouTube that allows viewers to unbox a product and experience how it feels to own it. Consumers get the chance to see the product exactly the way they are without the adulterations advertisers add to the product. The video provides your product with authenticity, consumers researching products to buy get to learn all the important features of a particular product from third parties before they purchase. They are quasi reviews, enabling customers to understand exactly what they are likely to receive if they make a purchase, and experience the thrill of opening the packaging to reveal the product. Trust; They are capable of inspiring trust . Unboxers tend to be more transparent and personable, thus able to win trust from their consumers. They are trusted to provide a realistic and objective experience to their viewers. Emotion; They are capable of inspiring an emotional feeling from their viewers when reviewing a product. The excitement the unboxer generates about a product is contagious and authentic. Validation; They give buyers’ confidence when purchasing products. Having seen the exact nature of the product in the video. Understanding; They provide consumers with factual, unbiased information on products, warts and all. Unboxing videos views were reported in the year 2014 to have increased by 57 percent. Uploads of unboxing content increased by 50 percent in the year. One in every five consumers interviewed by Google is said to have watched one. 62 percent of the consumers interviewed by Google reported having used them when conducting research on products before making a purchase. Over 20 million searches with the keyword “unboxing videos” have also been reported. The analytics platform Tubular reports that there are more than 1.6 million active unboxing videos on YouTube. The active videos have managed to generate 11.3 billion views. The entertainment category is reported to have average views of 22,000. The Google survey reported that it would take a period of seven years to watch all the videos uploaded in the year 2014. So far, the 2014 uploads have generated more than one billion views. The clips with “unboxing video” have grown by 871 percent from the year 2010. It was also found that 34 percent of views were for electronics, toys, toy reviews, fashion items and beauty items. The fastest growing categories were reported to be electronics with mobile phones having recorded a growth of 200 percent. Fashion and style was reported to have grown by 90 percent while foods and drinks had grown by 42 percent. Unboxing videos can arouse the urge in consumers to buy a particular product. They enable marketers to build trust and anticipation for their products…. Despite the fact that some video categories such as toys, toy review and fashion style are only relevant during the holiday season, unboxing videos can be viewed throughout the year without losing relevance. Marketers can take advantage of different cultural activities taking place throughout the entire year ranging from summer and spring to back to school. 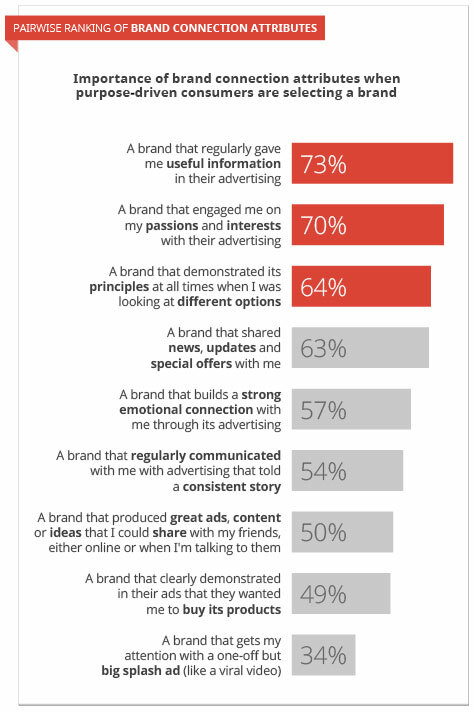 Marketers can use the following guidelines to be able to take full advantage of the phenomenon to market their brands. Tangible products ranging from electronic gadgets to fashion and style can be marketed using unboxing videos. A recent example is the IKEA video “Experience the power of a bookbook”. This is a good example of a brand that leverages the unboxing category in a new way. Marketers should consider times when their products experience increased demand, e.g. during the Christmas, Valentine’s Day, the spring break, summer holidays and the back to school. This cinematic unboxing video was built by Sony; it was used for the launching of the much-anticipated Playstation 4. The video played a major role in connecting Sony with their customers in an exciting and immersive way. It is estimated that this holiday season, one-third of millennials will be watching YouTube unboxing videos with a good percentage of those consumers indicating that they had a greater impact on their decisions.